Thank you for choosing our practice as your new Dental Home. 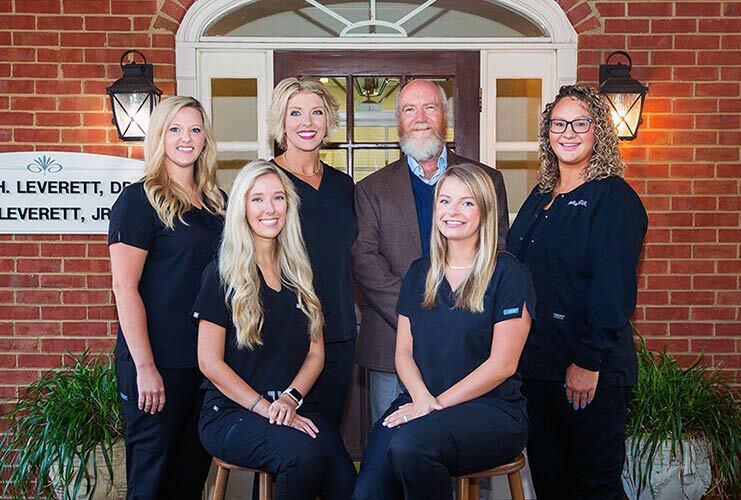 We are committed to providing each person the very best dental service in terms of comfort, personalized care, function and pleasing appearance. At your first visit, the doctor and hygienist will review your concerns and collect valuable dental and medical history information to support our doctors in the diagnostic and treatment planning process. It is necessary that we work by appointments. If you are unable to keep a scheduled appointment, please give us at least 48 hours’ notice so that someone else may use your appointment time. In the interest of conserving our patients’ time, we will try to complete treatment in as few visits as possible and make every effort to remain on schedule. For your convenience, our office sends appointment reminders by email and text messaging. We also offer online bill payments. Your first visit is an important first step towards complete dental health. Please do not hesitate to Contact Us if you have questions about caring for your smile. Review our Financial Options and Make an Appointment with our office. Please also review our Notice of Privacy Practices. Save time: Please print and complete our registration forms and bring them along to your appointment. Get directions to our Bainbridge dental office.